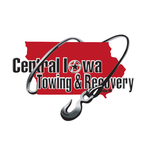 Central Iowa Towing and Recovery is a full service, Licensed towing company located in Story County, Iowa. With a stellar reputation as Story County’s premier towing service, Central Iowa Towing and Recovery works diligently to ensure prompt, courteous and dependable service for all our customers. Our strong fleet of trucks and knowledgeable and responsible staff is equipped to handle any job, big or small. At Central Iowa Towing and Recovery, we understand that your time is important and getting your problems solved is our main focus. "Nothing is worse than being out of town and having car trouble, especially for a young woman. However, these guys were fast, courteous and so kind. They took great care to get me back on the road, and I am incredibly thankful! I wish I had this kind of amazing service back in Fort Lauderdale!" 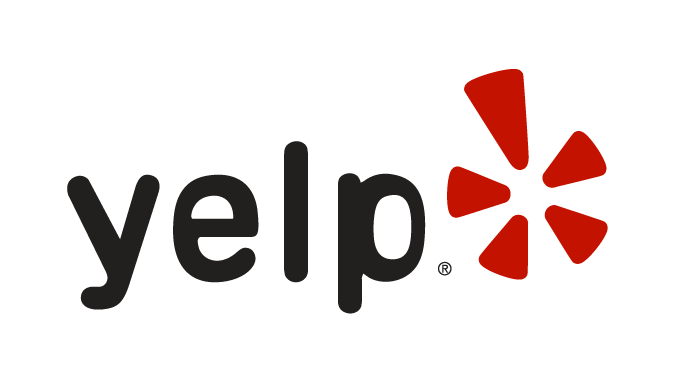 "Great and prompt service. Owner is local and they believe in making an honest dollar. Thank you for towing my truck." "My car wouldn't start yesterday and I had to get it towed to the Ford dealer in Ames. Central Iowa Towing and Recovery picked up my car and also gave me a ride to the dealership. The driver was super nice and helpful. Thanks so much!"